Welcome to the Fox Inn, a cosy, quirky community pub offering a warm welcome! Great offers on Hardy's wine! 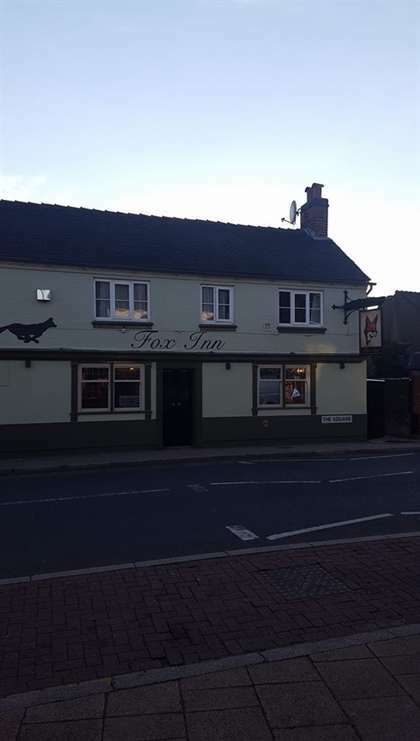 The Fox Inn is a fantastic find: a quirky community pub situated in the small village of Attleborough with a real traditional feel. Our weekly pub quiz is a real tradition and there are always darts teams and football teams to be found meeting up and creating that community atmosphere. If you want to step back in time and taste our fantastic cask ales the Fox Inn is the place for you. Don’t forget with Sky Sports we show all the latest fixtures and live sport. Thursday Night Come Down And Support Our Pool Teams. We’ll keep you updated with great offers, and news of what’s happening here at the Fox Inn.